The Rugby Football League (RFL) has commissioned Manchester Metropolitan University Business School to develop a purpose-built leadership development programme that it hopes will improve governance among its management team. The bespoke course will be based on the Business School’s acclaimed Masters of Sport Directorship (MSD), which qualifies its students for the role of sporting director and has attracted a host of high-profile professional sports people, including St Helens Rugby Football Club chief executive Mike Rush and Wigan Warriors performance director Mark Bitcon. Under the RFL leadership programme, a group from the national governing body's leadership team will take part in a series of intensive workshops at Manchester Metropolitan University Business School throughout 2018, interspersed with periods of workplace implementation. Teamwork, coaching and mentoring, change management and leadership will all be covered on the programme. "As Rugby League’s national governing body we are clear that we want to invest in our people so that we have continued excellent leadership that will future proof us as an organisation and enable the RFL - and all levels of the sport - to operate as effectively as possible," RFL finance director Tony Sutton said. 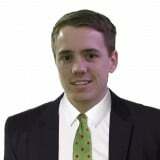 "This programme is an important step for us. "We approached Manchester Metropolitan because they have proved with their superb MSD course and the high calibre of students it attracts that they are the leaders in this field, which merges the best in corporate governance with state of the art leadership in sporting organisations." Stephanie Sturges, programme leader at Manchester Metropolitan University Business School, added: "The RFL has made an innovative move to improve its sustainability and the quality and robustness of its leadership structures. "Forward-thinking sporting organisations are now acknowledging that they need to professionalise and actively support progression if they are to lead the way in promoting a successful organisation that leads by example across the whole sport." The RFL employs 150 people between its Leeds-based headquarters and its Salford and London offices. The organisation administers the England rugby league team, the Challenge Cup, Super League, the Rugby League Championship and League 1, and also supports and administers the grassroots game. "It’s fantastic news that the RFL has taken this step forward and that we have been able to help them on their journey," Dr Sara Ward, who heads Manchester Metropolitan’s MSD course, said. 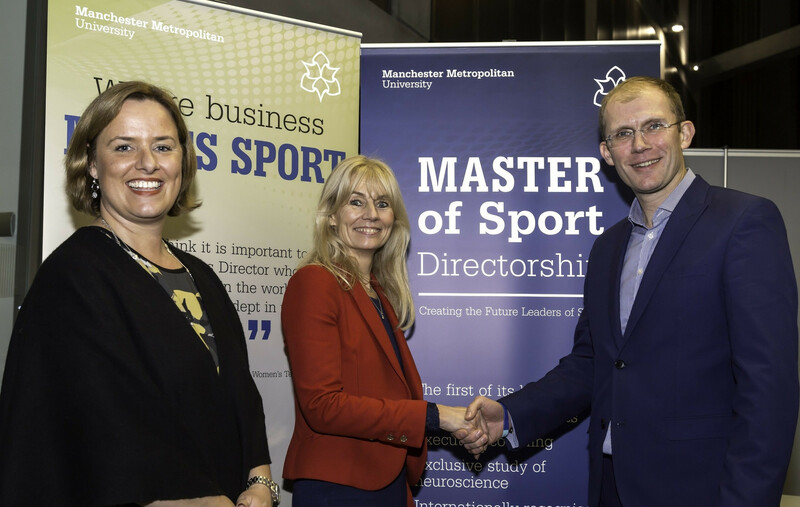 "Manchester Met has led the way in supporting sport in a range of different ways, from leadership to science, as well as in professionalising the industry. "We look forward to working with the RFL on this innovative leadership programme."